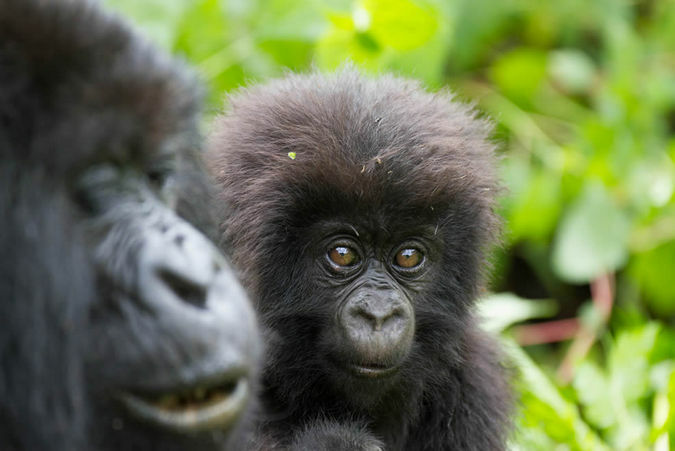 Ranked at the top of most bucket list adventures to East Africa, gorilla trekking is an amazing experience as well as an important tool to save the critically endangered mountain gorillas and their habitat. This adventure requires physical fitness and commitment from trekkers who will be guided through dense jungle with thorny bushes, slippery grounds and thick undergrowth. This all may sound quite daunting, but the experience of being within touching distance of these amazing creatures is incredibly exciting and memorable. 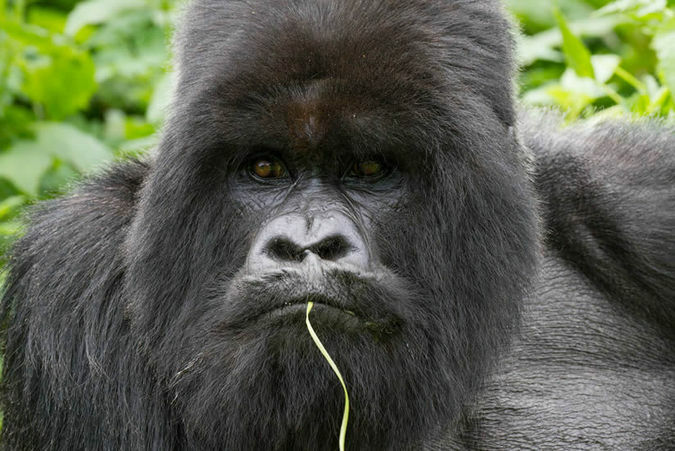 Mountain gorillas reside only in two destinations in the whole world. 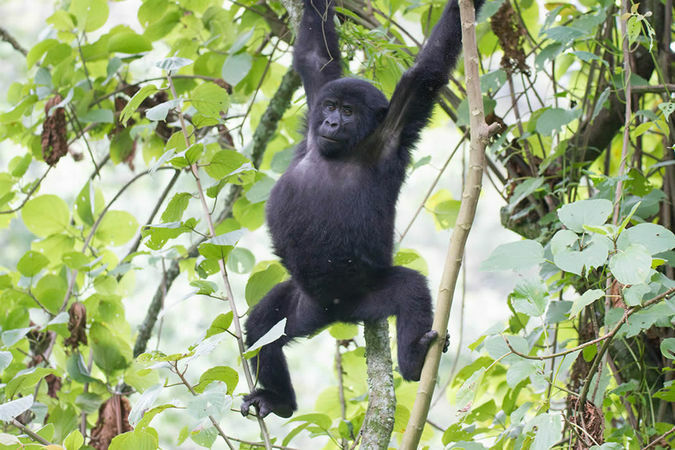 These are the Bwindi Impenetrable Forest National Park where half of the world’s gorillas live, and the Virunga conservation region which includes Rwanda’s Volcanoes National Park, Uganda’s Mgahinga Gorilla National Park and the DR Congo’s Virunga National Park. Below we have provided some guidelines to keep in mind when planning your gorilla trekking adventure of a lifetime. 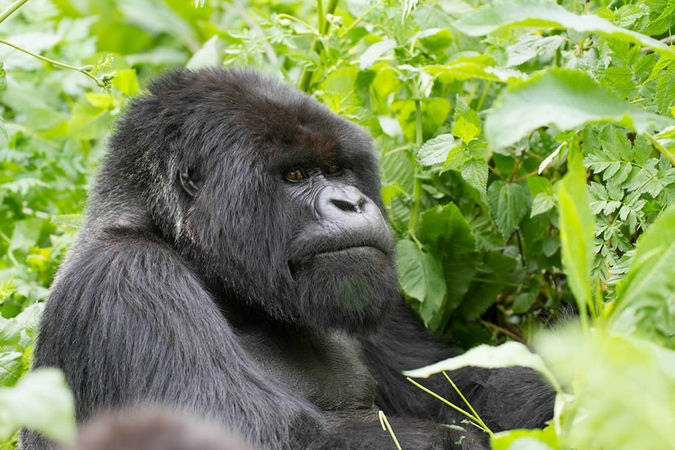 Mountain gorilla trekking requires timely planning and preparations and there are certain steps that a trekker should take before the trekking date. You need to choose the right tour company offering gorilla trekking tours and it is important that your fitness is at the level required to be ready for trekking through dense rainforests. Make sure to book your gorilla trekking permit early! Travellers are required to book for permits as early as three months before the trekking date and pay 30% of the total permit cost as a booking fee. The reason for advance booking and payment is to ensure timely allocation of gorilla families to specific trekkers and also to avoid disappointment at the last hour. Permit bookings can be done through any trusted tour operator or direct from respective government bodies such as Uganda Wildlife Authority (UWA) and the Rwanda Development Board (RDB). In Uganda, the permit costs US$600; in Rwanda $1,500; and in DR Congo US$450. All permits in the respective countries are discounted in the low season during the rainy months (March to May and October to November), which is an advantage for budget trekkers. Every trek begins with a simple briefing by park rangers which is important for all trekkers to attend. Before departing for the trek, everyone meets at the base camp headquarters where they are briefed on the ‘do’s and don’ts’ guidelines while trekking. 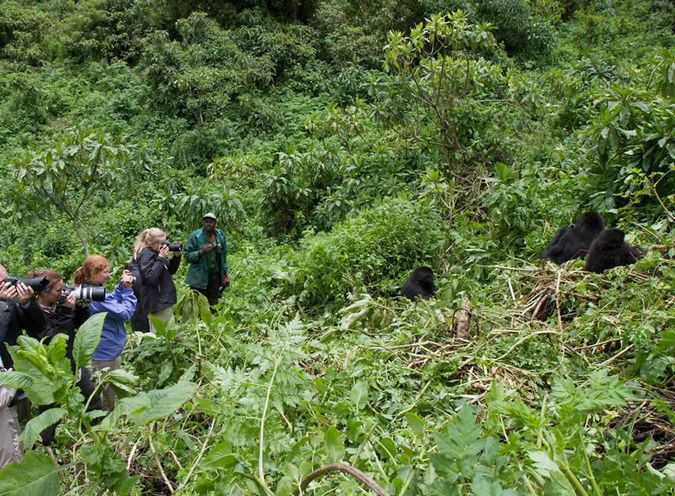 Guidelines such as maintaining a 7-metre distance from the gorillas at all times; facing away from the animals when coughing or sneezing; not using flash photography; and avoiding any close interaction with gorillas even when they approach the trekker. After the briefing, trekkers are put into groups of eight and the trek can begin! The amount of time spent on a trek can range anything from 30 minutes up to the whole day depending on where the allocated family spent the previous night and the speed of their movements. It is very important to come wearing the correct gear for the trek as it involves hiking through dense jungle that is full of biting insects and plants that can scratch. Recommended gear includes long-sleeved shirts and pants, hats, hiking boots, gloves, sunglasses, rain jackets and sweaters. And there you have it! Now you are ready to embark on a fantastic gorilla trekking adventure and experience one of the best wildlife encounters in Africa!